Gives definition to the eyelashes. 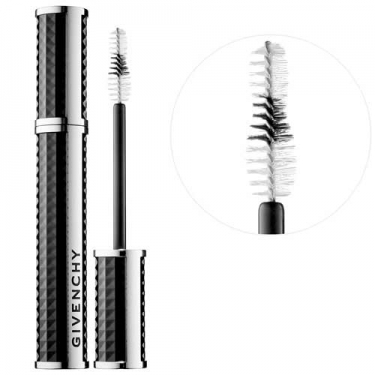 DESCRIPTION: Givenchy Noir Couture Volume Mascara from Givenchy is a volume mascara. With just one application, the lashes are defined and bulky, due to the brush and formula that act in synergy to model the silhouette of the perfect eyelash. Enriched with the exclusive Lash Booster Expert complex and Cotton Nectar, it strengthens, nourishes and protects the eyelashes with every application. Apply from the root to the tip of the eyelashes.